​Election 2016: What's In It For Small Business? Small business owners need to know how this election will affect them - and what benefits they can expect from all sides of politics. As the election draws nearer, the pledges of all parties grows louder. With more than two million small businesses in Australia employing close to five million people, startups have significant electoral clout. But what's in it for you? 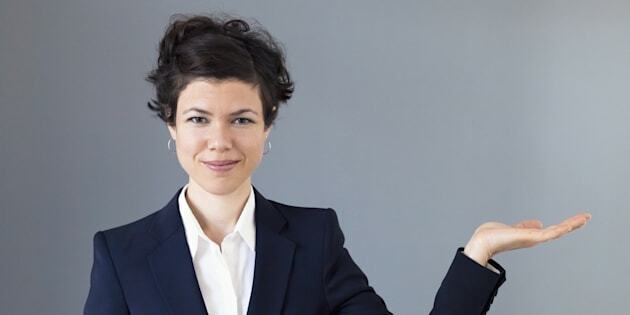 Here we take a look at what each of the three major parties is promising so small business owners can make a more informed decision on July 2. 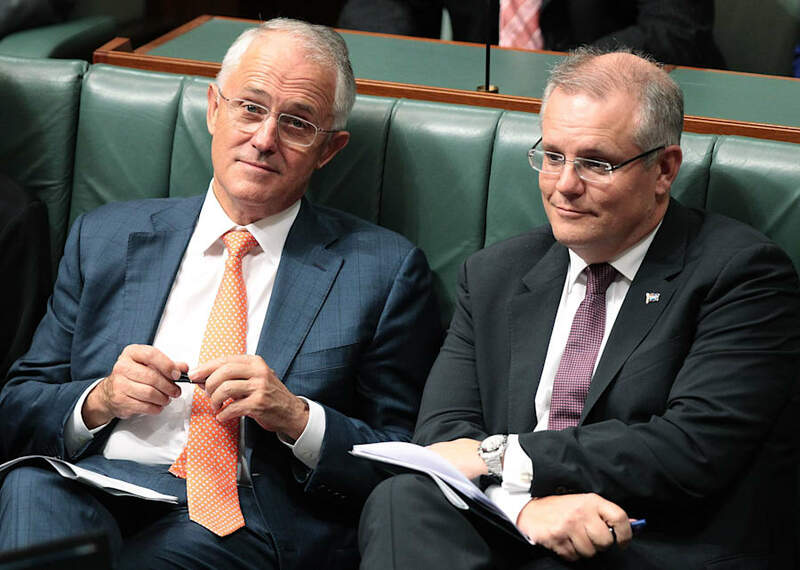 Tax cuts: The Coalition will cut the small business company tax rate to 27.5 per cent for small businesses with a turnover less than $10 million. The company tax rate will be progressively lowered to 25 per cent by 2026-27 for all companies. It also pledges to increase the unincorporated tax discount from 5 per cent to 8 per cent, capped at $1000 for small businesses with a turnover less than $5 million. Asset deductions: Currently businesses with annual turnover less than $2 million can instantly write off assets under $20,000 until June 2017. The Coalition would extend access to that to businesses with a turnover less than $10 million. Prime Minister Malcolm Turnbull and Treasurer Scott Morrison want to cut company tax rates across the board -- not just for small business. Penalty rates: The Government's official position is to leave penalty rates to the Fair Work Commission but some MPs have said they'd like to see Sunday rates dropped to Saturday rate. NBN: The Coalition is committed to a fibre-to-the-node version of the NBN which connects the fibre cables to neighbourhood nodes, then uses existing copper wiring to deliver the service to homes and businesses. Critics claim this is cheaper, but results in slower internet speeds. Tax stuff: The number of Business Activity Statements will be reduced from seven to three to save time. It also promises to simplify the process for establishing an employee share scheme and remove 450,000 small businesses from the PAYG system. Providing tax incentives to encourage investment in innovative startups. Attracting more venture capital investment into high potential startups. Committing $11.2 million to establish five Landing Pads in global hotspots such as Silicon Valley where Australian entrepreneurs have access to collaborative workspaces and networks to improve skills and lure investors. Allowing mum and dad investors access to crowd-sourced equity funding -- but only if companies are public. Improving employee share schemes in the hope that business can attract higher calibre staff. Tax cuts:Labor supports a cut to the company tax rate to 27.5 percent from 1 July for small businesses with a turnover of less than $2 million a year. Grants for jobs: Labor's proposed New Jobs Tax Cut allows small businesses to claim a deduction of up to $20,000 per worker for five new employees per year on top of the standard full deduction if new employees are deemed disadvantaged. This includes unemployed jobseekers aged under 25 or over 55 as well as parents or carers returning to work after more than six months away. Opposition Leader Bill Shorten will spend more money on the NBN because Labor says it is a better system and will deliver faster speeds. NBN: Labor promises to halt any copper NBN infrastructure, phase out the rollout of fibre-to-the-node and will scale up the rollout of fibre-to-the-premises services. Critics claim this is more expensive, but results in faster internet speeds. 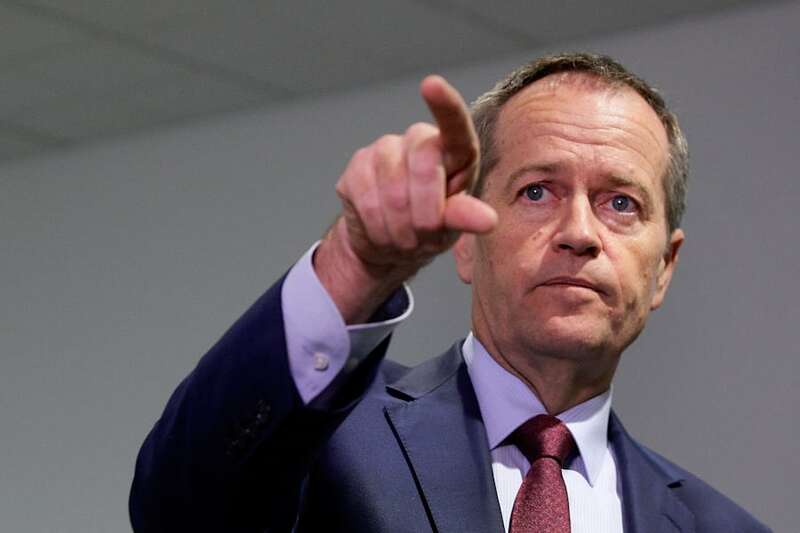 Penalty rates: Labor supports workers' weekend penalty rates, but leader Bill Shorten has said he will abide the decision of Fair Work Australia regarding Sunday rates. Startups and Innovation: Labor says it will encourage startups and develop innovative talent in a few ways through its National Digital Workforce Plan. StartUp Finance: A new $500 million Smart Investment Fund will support innovative Australian ideas. Labor will examine the idea of partially guaranteeing small loans from banks and finance institutions to give start-ups capital. Student loans: Up to 2000 students and new graduates each year who want to establish a startup within a university-based (or similar) accelerator can apply for government loans. Startup Entrepreneurial Visa: These three-year visas will be available for 2000 global entrepreneurs looking to establish a base in Australia with proven access to $200,000 in capital. Tax cuts:The Greens don't advocate company tax cuts. Business definitions: The Greens would increase the small business entity turnover threshold from an annual turnover of less than $2 million per annum, to an annual turnover of no more than $10 million per annum. 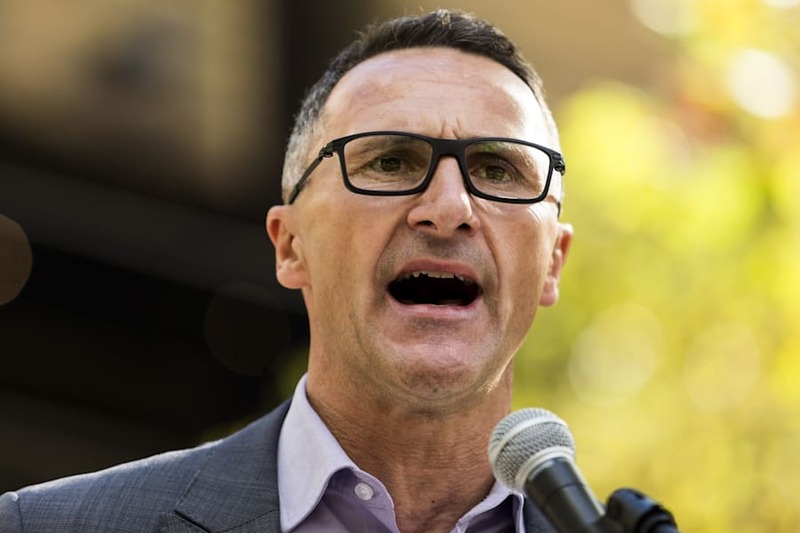 The Greens, led by Senator Richard Di Natale, aren't big on tax cuts but they do have a specific policy to develop programs for the mental health of small business owners. Penalty rates: The Greens supports workers' weekend penalty rates and may move to have them enshrined in legislation. GST: Increase the threshold for GST registration to $150,000 or more for businesses, and to $300,000 or more for not-for-profits to reduce administrative burdens. Superannuation: Have the ATO collect and distribute employee super as part of PAYG to reduce current administration. Healthy business people: The Greens would allocate $20 million for programs for small business owners and staff to ensure their mental health is being addressed.